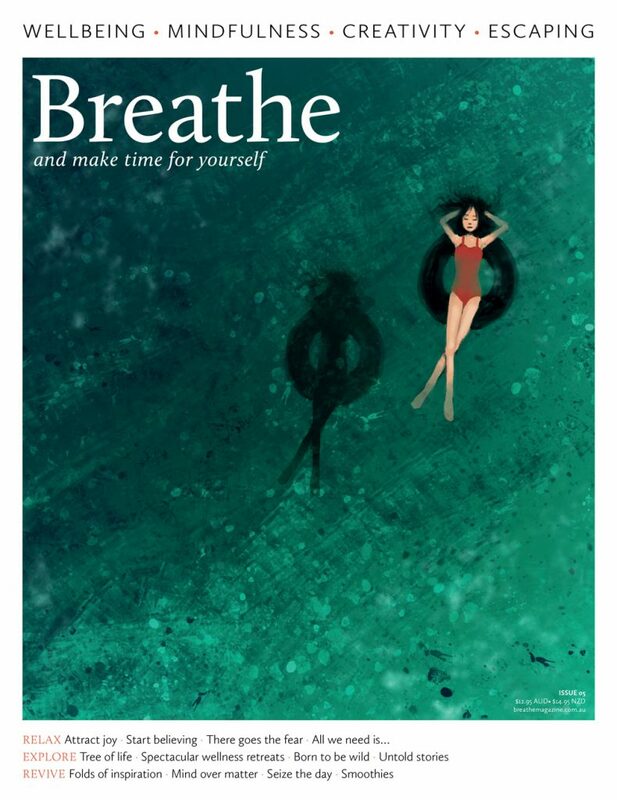 New to Breathe Magazine Australia or maybe you missed an issue? Complete your collection by ordering a home delivered copy of one of our issues. Purchase price for each issue includes postage in Australia.